Check out the October edition of Washington Water Watch. In this issue: updates on the Dungeness River rule challenge and the Hirst case, an article on the potential environmental impacts of Ecology’s Chehalis Basin Strategy, and details on our December 1st CLE and December 7th Olympia fundraiser! 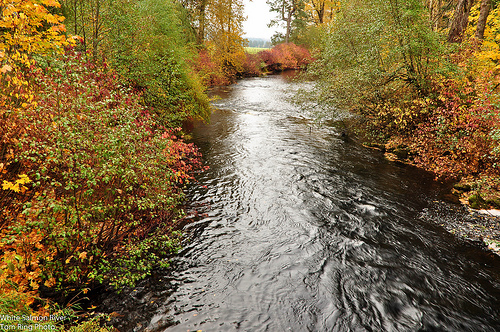 Read Washington Water Watch: October.